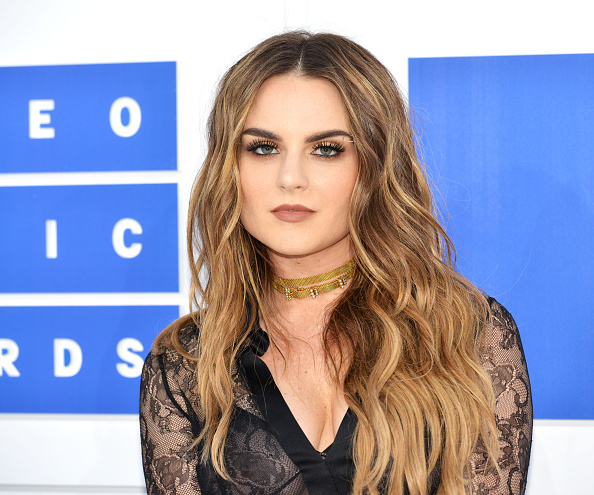 Singer JoJo has had a shaky relationship with the industry that made her famous. In 2014, following a year-long battle with record company Blackground Records, JoJo was finally freed from her contract and allowed to sign with Atlantic. She recently opened up about her experiences growing up in the public eye for Motto, and what she has to say about self-doubt and body positivity breaks our hearts. "I will never have a thigh gap. Nobody has ever worried the wind might 'wooooosh' a little bit too hard and knock me down. At 25, I’m a brick house adorned with battle scars and cellulite, curves and confidence. Some days I have abs, sometimes mehhh… I don’t know where they go. And you know what? It’s all good." 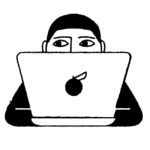 "In my early career, I felt like a product... When I was 19, that feeling was confirmed. I was told that I didn’t look good enough to sell the music I was making. Other female artists were brought up and my image was compared to theirs. The president of my former label sat me down and told me that losing weight was 'about my health.' But we both knew it wasn’t. I was a curvy size 2/4. I lived an active and balanced life. It hurt and affected me deeply, but I didn’t want anything to hold me back from moving forward with my career. And instead of rebelling or saying ‘Go f*ck yourself,' I wanted to make myself into a better product." How many of us have felt “not pretty enough” for our chosen career paths? Or for that cute boy we’re crushing on? Either way, it’s bullsh*t.
"When I think of all the time I’ve spent uncomfortable in my own skin, wishing I could just hibernate for the winter and come back skinny, I realize I could have channeled that energy and obsession into something much more productive." We’re so grateful that JoJo opened up about these struggles. It lets the rest of us know that we aren’t alone when we stare in the mirror and feel “not good enough.” Clearly, Barbie Ferreira needs to have her on her “Body Party” show. "You do not need to conform. You can be your best self, and it may not look like what others expect of you. Give yourself a break. Breathe. You don’t need to make excuses or apologies for taking up space, taking your time and being true to you. Whether that’s skinny, thick, athletic, chubby, or however you describe yourself… It’s all good. When you accept who you are, it’s only a matter of time before others have no choice but to follow suit." We love you, JoJo! Thank you for opening up to us and sharing your hard-earned wisdom!